All aimed toward minimizing and eliminating gum infection and inflammation; and bone loss. I supervise highly trained and skilled and caring hygienists; and of course perform appropriate advanced procedures when called for. An example of this is a "gingival graft" which strengthens the periodontium where there has been gum recession. For advanced cases, well beyond routine "cleanings," deep scaling and root planing often helps our patients avoid surgery. We are also so fortunate to be closely associated with some local periodontists that we can call upon for even more involved treatments when (fortunately rarely) indicated. 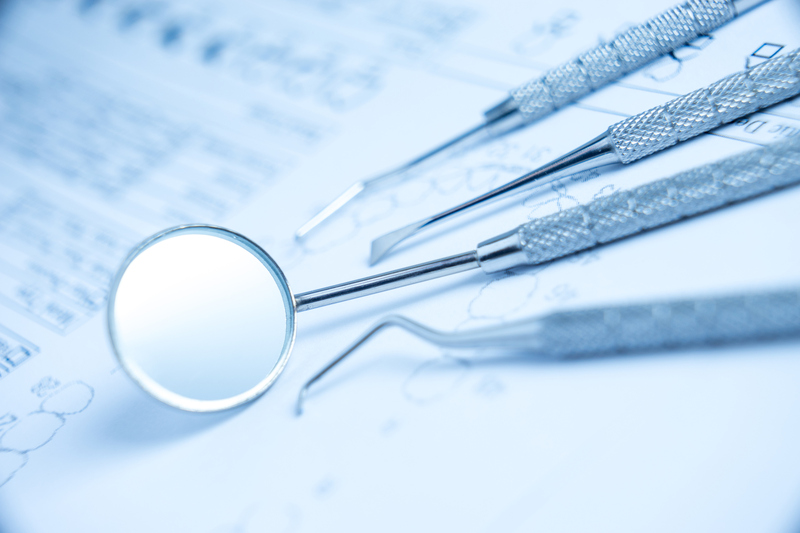 Advanced Dental Care offers Periodontal Treatment services at our Providence, Rhode Island ( RI ) office. Request a consultation today by either filling out our request form, or by calling our office at (401) 273-6780.